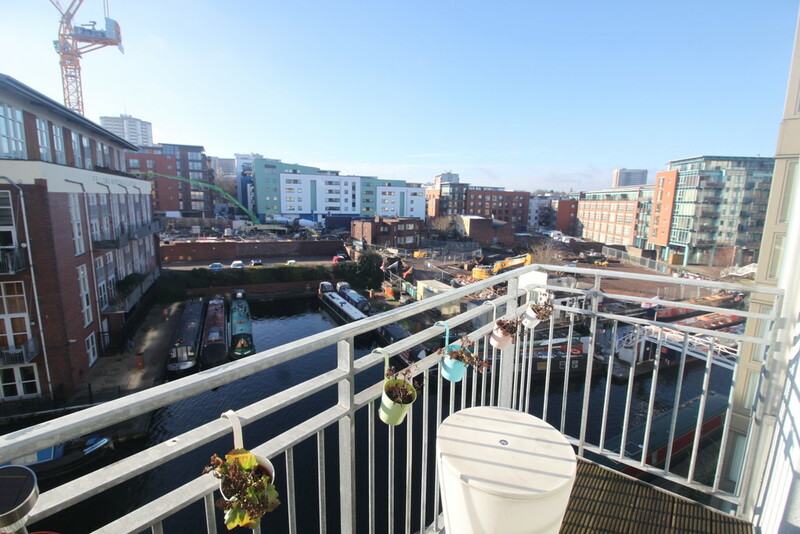 A stunning one bedroom apartment offering canal views in the sought after Liberty Place development. 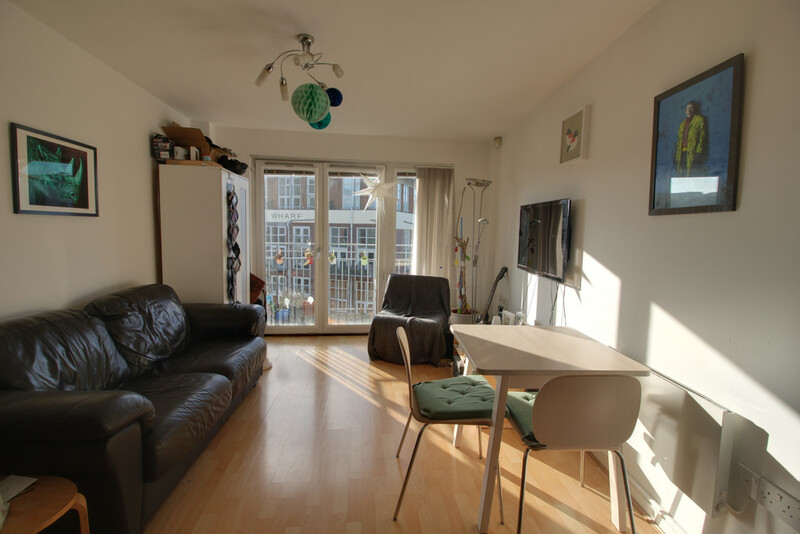 The property comprises hallway with storage, open plan living area with fitted kitchen, balcony off the living area with canal views, double bedroom, bathroom and secure parking. 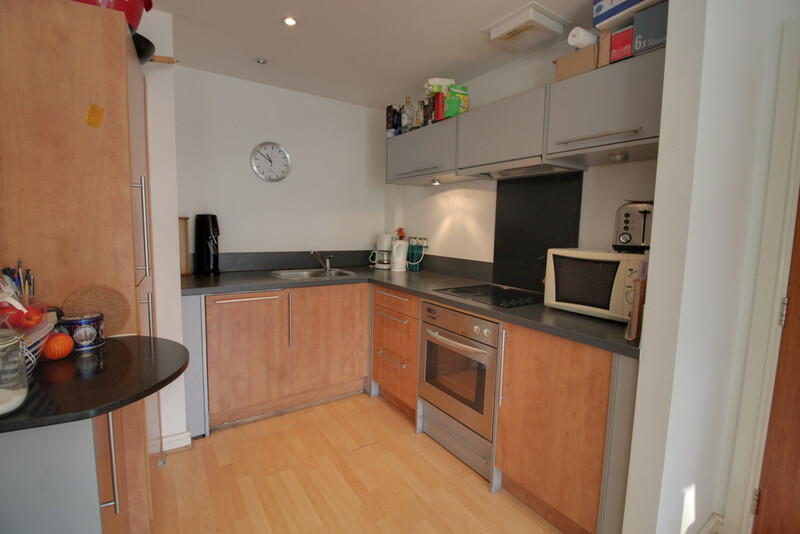 The property benefits from 24 hour concierge and is ideally located for Brindley Place and the city centre amenities. 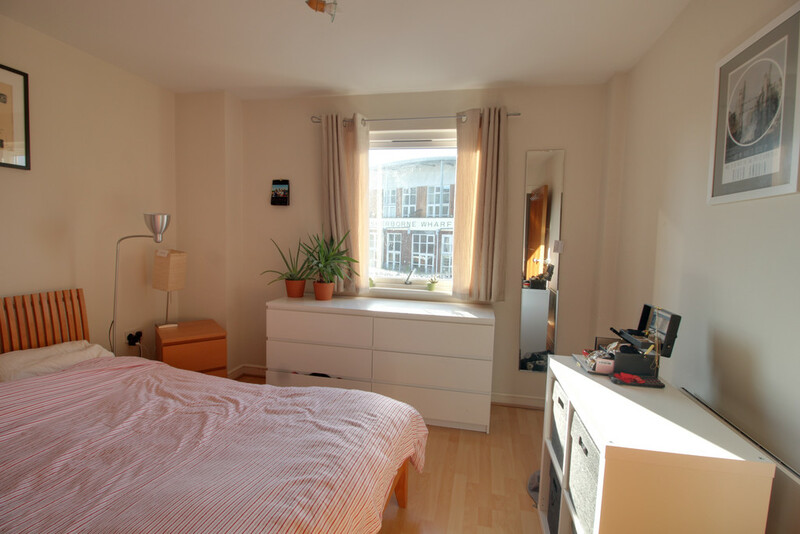 For this property Liberty Place, 26-38 Sheepcote Street. 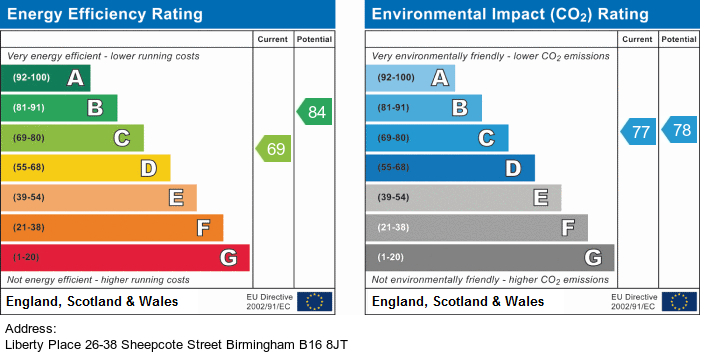 Sheepcote Street, Birmingham, B16 8JT more information. 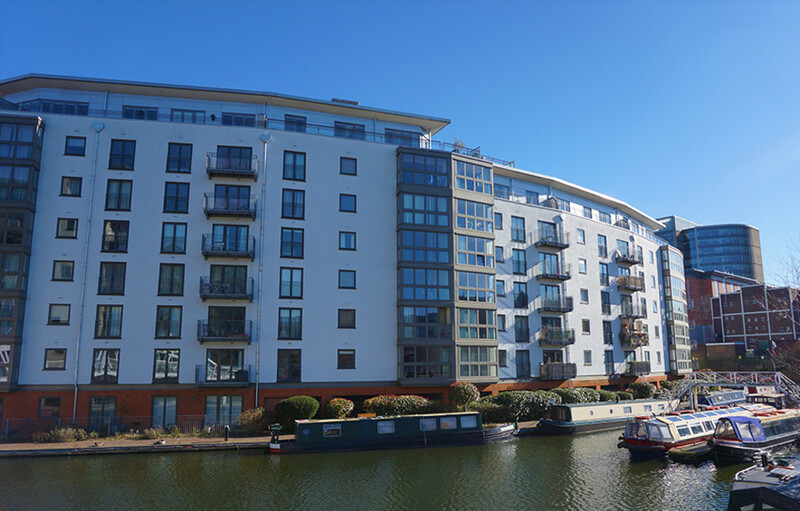 PROPERTY SUMMARY A stunning one bedroom apartment offering canal views in the sought after Liberty Place development. The property comprises entrance hallway with integrated storage, open plan living area with fitted kitchen with integrated appliances, balcony off the living area with canal views, double bedroom with built in wardrobes, bathroom and a secure allocated parking space. The property benefits from 24 hour concierge and is ideally located for Brindley Place, city centre amenities and within walking distance to the train stations. HALLWAY Integrated storage housing the boiler with plumbing for washing machine, further storage cupboard, wall mounted heater, wooden flooring and doors to all rooms. 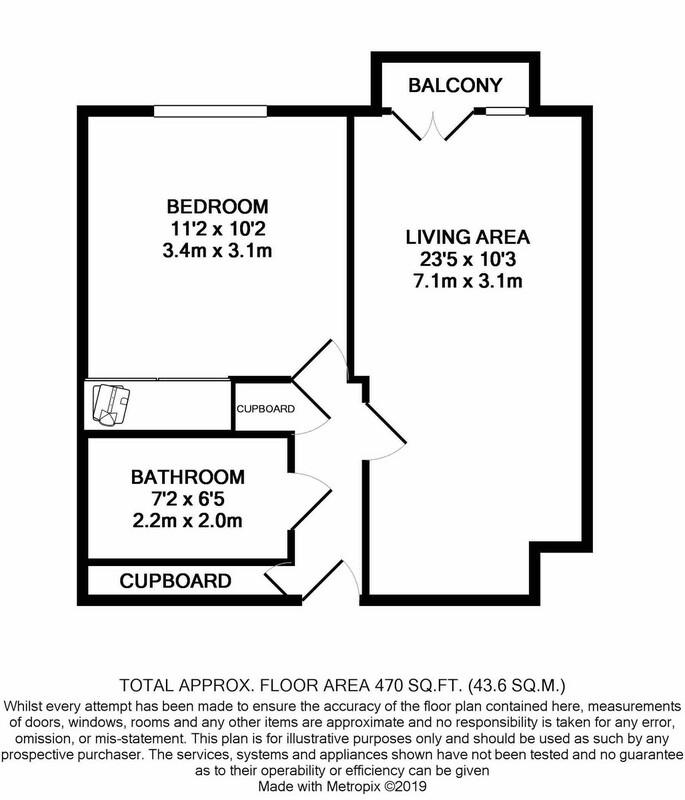 OPEN PLAN LIVING AREA/FITTED 23' 5" x 8' 8" (7.14m x 2.64m) French doors with window to side offering access to the balcony with canal views, matching range of wall and base units with work surfaces, breakfast bar, built in cooker, hob with splash back and extractor hood over, integrated appliances including fridge freezer and dishwasher, one and half bowl sink with mixer tap, wall mounted heater and wooden flooring. BEDROOM 11' 2" x 10' 2 to wardrobe" (3.4m x 3.1m) Double bedroom with window to front over looking the canal basin, built in double wardrobes and wall mouted heater. 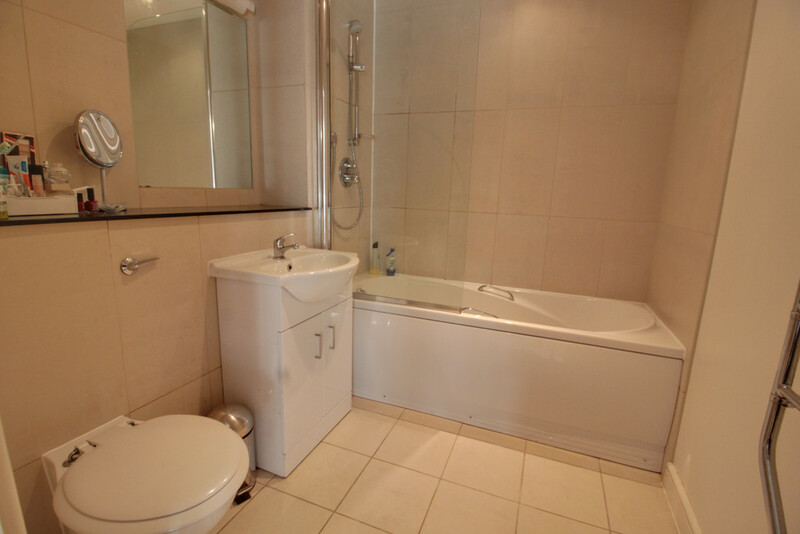 BATHROOM 7' 2" x 6' 5" (2.18m x 1.96m) White suite comprising panel bath with shower attachment, vanity unit with wash hand basin, W.C, wall mirror, heated towel rail and tiles to splash prone areas. Liberty Place, 26-38 Sheepcote Street Location. The schools surrounding Liberty Place, 26-38 Sheepcote Street.